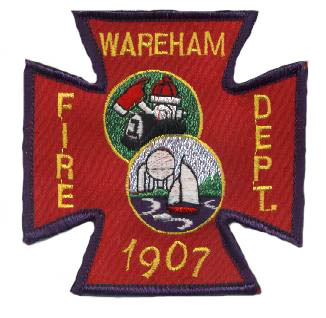 Wareham Fire District was established in 1907. It is one of two fire districts protecting the town of Wareham (Wareham & Onset). Wareham at one time also had a 'town' fire department providing primarily forestry equipment. That department was absorbed by the Wareham District. Staffing: (1) Capt & (3) FFs per shift. 24 hour shifts.